Directions:From Federal Turn West On 3rd Ave, South On Grove St, House Is On East Side Of Street. Listing provided courtesy of Nostalgic Homes. SchoolsClick map icons below to view information for schools near 260 Grove Street Denver, CO 80219. Home for sale at 260 Grove Street Denver, CO 80219. 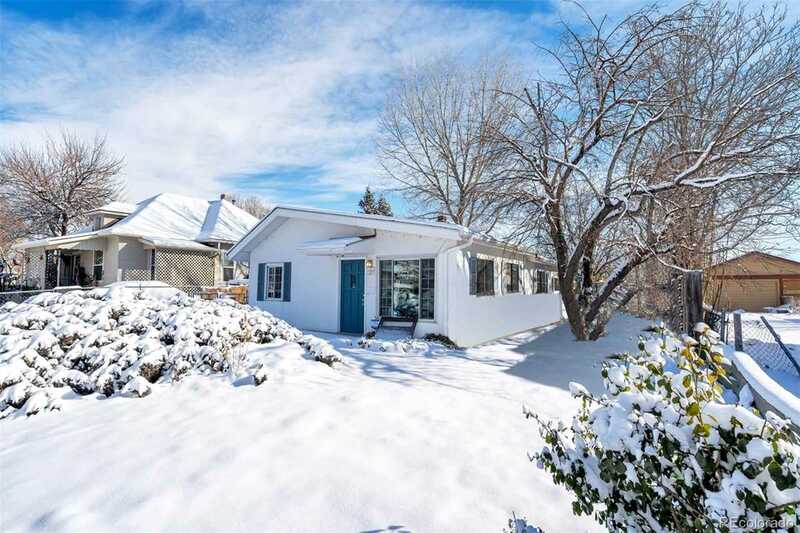 Description: The home at 260 Grove Street Denver, CO 80219 with the MLS Number 6860085 is currently listed at $227,000 and has been on the Denver market for 74 days. 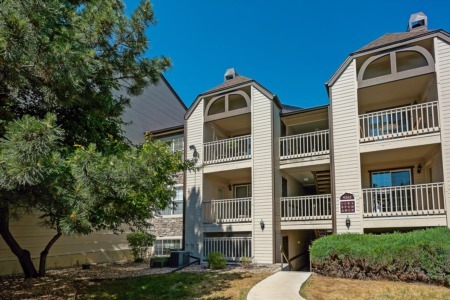 You are viewing the MLS property details of the home for sale at 260 Grove Street Denver, CO 80219, which is located in the Barnum subdivision, includes 2 bedrooms and 1 bathrooms, and has approximately 999 sq.ft. of living area.